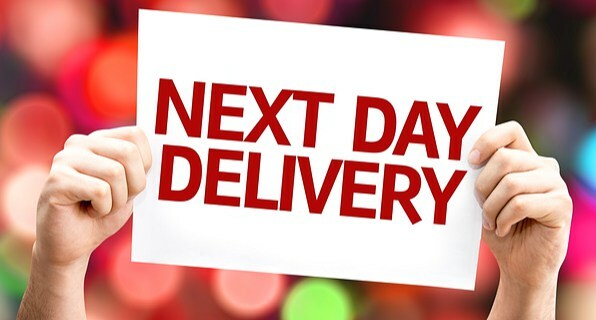 The Intech Insider: Next Day Delivery with Intech! Next Day Delivery with Intech! Your customers don’t like to wait, why should you? That’s the premise behind Intech Services, Inc.’s next day delivery. As the exclusive distributor of Chemours Industrial Teflon™ coatings, Intech Services, Inc. works very closely with their customers and The Chemours company to forecast product demand. While product demand forecasting is not an exact science, we have been able to achieve a 95% next day delivery rate for all Teflon orders, and we continually strive to improve upon that service level. Our industry is driven by low overhead costs, and as the supplier of those products, we seek to greatly help customers by shipping within 24 hours and assuring that 95% of the time, the needed material arrives next day. Place your order today to get your Teflon tomorrow.